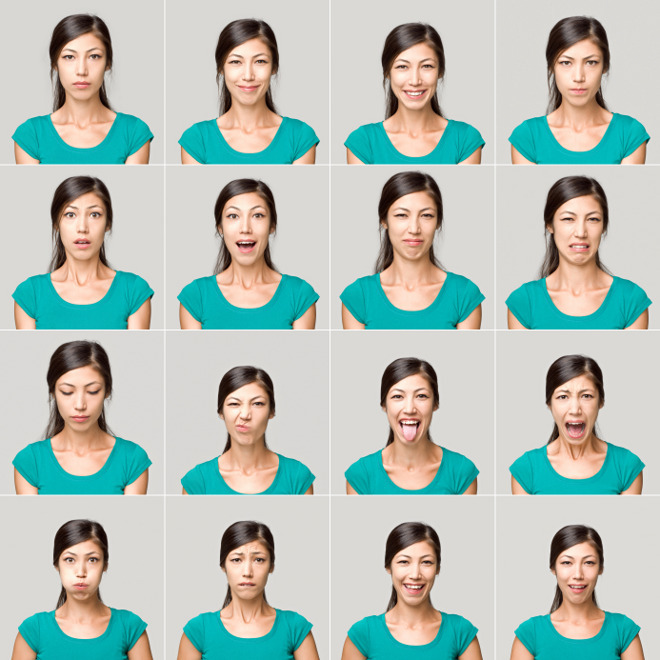 Apple has reportedly acquired Emotient, makers of artificial intelligence software that analyzes facial expressions to determine the subject's emotional state. Emotient's technology was used primarily in the advertising and marketing industry, according to the Wall Street Journal. It has also been tested in the medical field for pain analysis. Uses for emotion recognition and analysis are as varied and expansive as the imagination of our customers. Wherever there are cameras there can be video analysis of expressions, and an opportunity to learn about the customer's state of mind as they emotionally respond to marketing, product and service experiences. The cost of the acquisition remains unknown, but Apple as much as confirmed it to the Journal with a boilerplate response. The acquisition of San Diego-based Emotient comes just over four months after Apple picked up Faceshift, a Swiss company specializing in image-based three-dimensional motion capture. In 2010, Apple purchased Swedish facial recognition firm Polar Rose.